Ascorbyl Glucoside Stabilised form of vitamin C, has been shown to suppress melanin synthesis to prevent unwanted pigmentation, reduce existing melanin, resulting in a lighter pigmentation. Acetyl Hexapeptide Produces a relaxation of muscle contractions and reduces the frequency of retractions similar to Botox. After a few minutes of application, the skin feels more taut and “lifted”. Aloe Vera Clinical trials have shown the efficacy of Aloe Vera – helping burns heal faster, clearing psoriasis, improving skin integrity and decreased appearance of fine wrinkling. Avocado Oil In clinical studies, shown to promote collagen production. Penetrates skin quickly and deeply, rich in vitamins A, D and E. A natural sun screen. Chitosan Natural fibre that acts to even out skin tone. Has important bacteriostatic, filmforming and moisture-retaining properties. Can absorb up to six times its weight in fat and washes away with the unwanted oils. Collagen (Marine) Starts to disappear at the rate of 1.5% per year in adulthood. Can add a more youthful appearance to your face. Copper Tri-Peptide Has been well documented to improve the healing of various types of skin lesions, such as scarring, lesion, sun and acne damage, breaking down the abnormally large cross-linked collagen and at the same time stimulating the production of regular collagen found in normal skin. In other words, copper tri-peptides can help restore the damaged area to its original look. 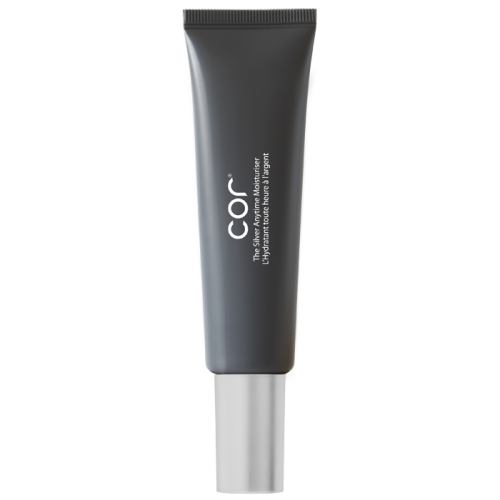 CSC Compound An über-compound developed using the latest beauty technology from Japan. Unique to Cor CSC comprises of Collagen, Sericin, and Chitosan. The molecules of CSC are broken down into their minutest size to ensure delivery, absorption and performance upon reaching the target layer. H. Oligopeptide Has been shown to speed the growth of epidermal cells and is being used increasingly for its anti-aging and anti-wrinkle benefits. Reported antiinflammatory benefits. Hyaluronic Acid Wonderful humectant which has been shown to hydrate the skin, allowing it to appear smoother and more radiant. It occurs naturally-in the connective tissue of the body – one gram of HA holds approx six litres of water. Clinical studies have shown that it also helps wounds heal more quickly, and can reduce the appearance of both old and new scars. Jojoba Oil Popular ingredient used in anti-aging for its excellent moisturising properties. Rapidly absorbed, helps retain the skin’s natural moisture whilst leaving a rich, velvety non-oily feel on the skin. Macadamia Ternifolia Seed Oil Contains a high concentration of palmitoleic acid, a naturally occurring fatty acid produced by the sebaceous glands. 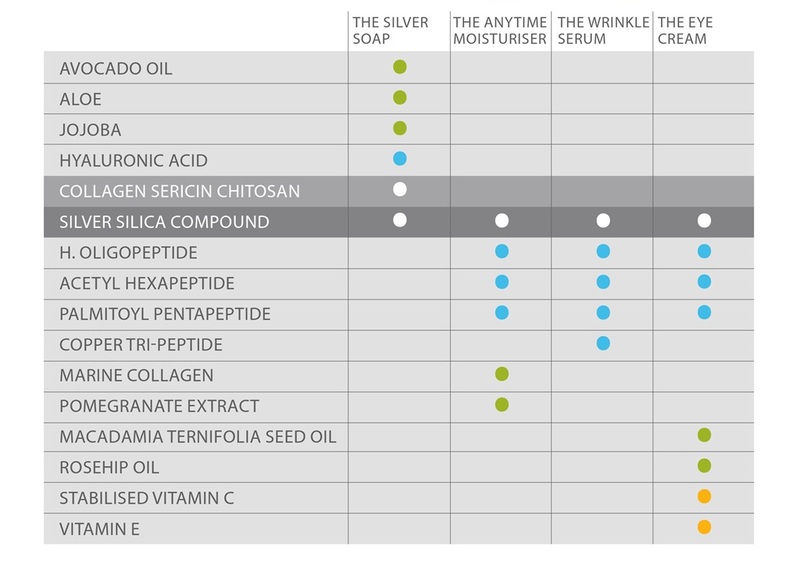 Production decreases as we age, making the inclusion important for mature and dry skin. Palmitoyl Pentapeptide Shown to stimulate renewal and natural exfoliation of the skin’s surface without the use of harsh ingredients. Regenerates the dermal layer by promoting development of new collagen, elastin and glycosaminoglycans. Skin also becomes noticeably thicker which adds to improved appearance but also has the added benefits of protecting itself against the harmful elements of the environment. Clinical studies claim that PP is at least as effective against wrinkles as retinol but does not cause skin irritation, which is a common side-effect of retinoids. Pomegranate Extract This fruit has powerful anti-oxidant properties to help reduce the effects of aging, fight free radicals and repair UVA & B damaged skin. The natural estrogenic properties of these molecules have been known to help rejuvenate the skin and minimise the appearance of wrinkles. Rosehip Oil Has gained popularity due to its great rejuvenating properties and as a rich source of glucoside, a stabilised Vitamin C derivative for brighter, healthier, younger looking skin. Sericin A natural, soluble protein made from silk. A characteristic feature is its opalescence, which results in a light-scattering effect protecting the skin against the harsh effects of the sun. Serecin has a unique affinity to the keratin of skin, binding to it to form a multifunctional protective film resulting in a tightening, anti-wrinkle effect. The high hydroxy-amino acid content (approx.46%) of Sericin is of particular importance for its water-binding capacity which regulates the skin‘s moisture content. 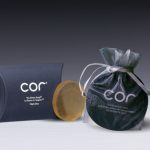 Silica Prepares the skin to accept the ingredients of Cor. 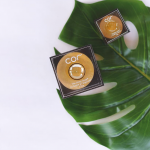 The sponge-like nature of silica draws the silver and all of Cor’s active natural ingredients into its particles so that it can richly nourish the skin deep down. 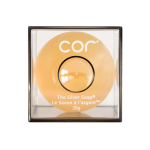 Silver Has a long established history as an effective anti microbial which blocks the bacteria’s ability to transfer oxygen through its cell walls. Silver also has healing properties and has been used by doctors and in hospitals to speed cell repair, especially with burn victims. Silver-silica (SS) Unique patented ingredient to Cor (see Silver and Silica). 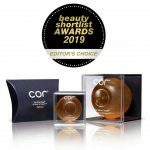 Tocopheryl Acetate (vitamin E) A powerful antioxidant shown to protect cell membranes from damage, thus helping to rejuvenate the skin and minimise the appearance of wrinkles.